Welcome to my review of the Eureka Enviro Steamer steam mop 313A that offers a balanced view of both the good and bad reviews of this product. 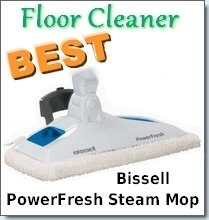 This review will help you decide whether this is the best steam mop for you. 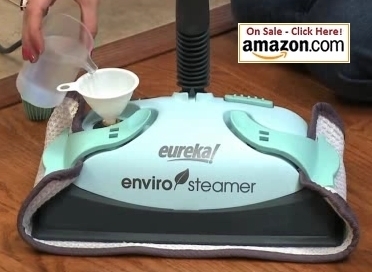 The Eureka Enviro Steamer 313A is a steam cleaning machine … or rather a steam mop. It has received over 3000 positive reviews and many recommendations by consumers. The average star rating for this product is 3,6 stars out of five plus the cost comes in at a very affordable price range. We shall now have a look at the specifications of this machine and then delve into consumer reviews. 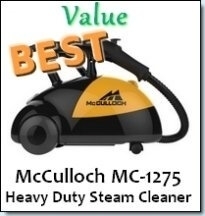 One of the best things about this unit is that it has a big head which measures 12 ½ inches which is quite large when compared to other steam mops. This mop can be used on various types of flooring which include laminate, tile, ceramic, marble, sealed wood and other hard surfaces. 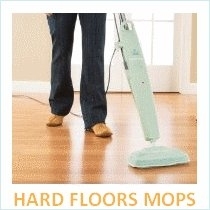 It has handy indicator lights that let you know the mop is ready to steam or when the water container is empty. The on/off switch can easily be reached with your foot. The included preheating and cool down tray is a good safety measure to prevent you from getting scalded. The handle which can easily be adjusted to your preferred height for comfort. Another great feature is that this steam mop has a generous power cord length at 25 feet. This enables you to move around and clean a room without worrying that you won’t have enough cord length to cover the entire and length and breadth. It is lightweight and weighs a mere 5 ½ lbs when empty. 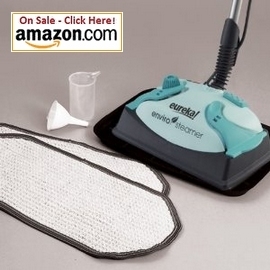 The Eureka Enviro steamer steam mop has a total measurement of 7 by 12-1/2 by 49 inches. Each unit comes with various extras like a funnel, 2 magic cloth steam pads and a measuring cup. Replacement cloth cleaning pads are available here. You also get a 1 year warranty on each mop. So what are consumers saying about the Eureka Enviro Steamer Steam Mop 313A? The good points or reviews about this product include: Consumers love that this unit emits steam of very high temperatures – about 220 degrees. 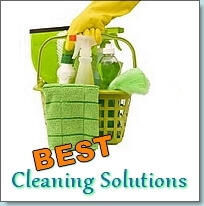 This ensures that the steam is capable of killing germs and totally sanitizing your floors. The swivel head feature is present which is now expected, but unfortunately many steam mops don’t carry. Thankfully, the Eureka Enviro steamer steam mop does! You also don’t have to keep holding onto a trigger to let out steam, the Eureka provides constant steam. Also, the steam is not just let out from one spot on the steam head but also from various steam vents on the sides. Consumers like that this mop leaves very little water on your floors. One thing to note though, many people report that the first initial uses of the mop (2-3) you will get a lot of excess water on your floors. 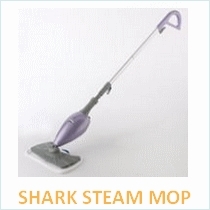 However, after those initial uses, the mop works perfectly and steams great. 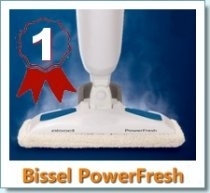 Reviewers enjoyed the fact that this steam mop cleans marvelously! It does the job extremely well and can take care of stains like dried candle wax, dried soda, hot glue and just about any sticky or dried mess on your floor. We’ve looked at some of the good points, what about the bad? Well, with the Eureka enviro steamer steam mop you only get about 15 minutes of cleaning time before you need to refill. However, it only takes 3 minutes to heat so this isn’t too much of a disadvantage. Also, a few people were not pleased with the clipping mechanism where you attach the cloth pads. Some felt that the material used for the cleaning pads could have been thicker and generally of better quality. 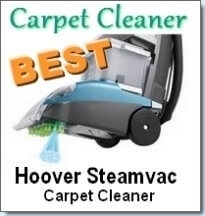 All in all, this is a great steamer to buy as it has received numerous rave reviews; it is quite affordable and does an excellent job. Other options you have include the Lysol steam mop or Clorox ready mop.